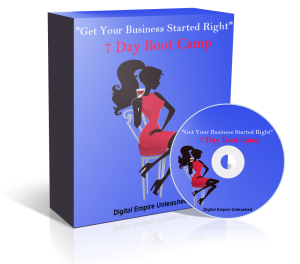 "Get Your Business Started Right"
Learn what it takes to get your business up and running the right way. You will learn about blogging, social media, video marketing and much more. You'll get one video for every day of the week to help "Get Your Business Started Right!"